What could be better for dessert lovers than the finest recipes from Belgium, Italy and France with a dollop of Cornish joie de vivre? 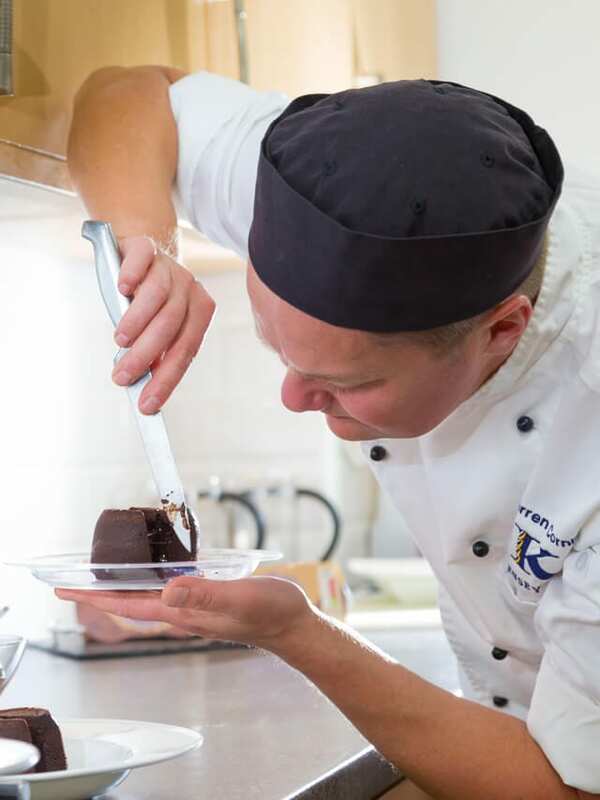 Kensey Foods’ development chef Darren loves nothing more than making a chocolate fondant at home for a lucky dinner party: “It’s a ‘wow’ dessert to finish any meal,” he says. “I like to serve it simply with Cornish clotted cream and fresh berries.” Wow indeed!